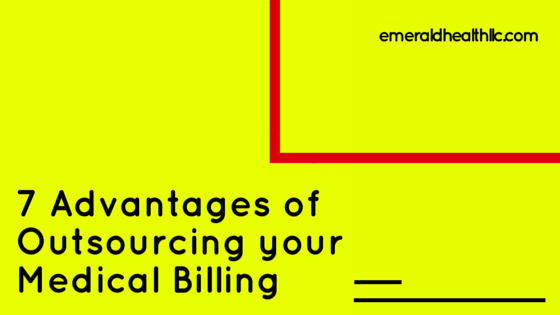 1) Decrease Practice Overhead: Avoid hiring additional employees to handle your billing services. The employer saves money on taxes, insurance, and payroll processing costs. 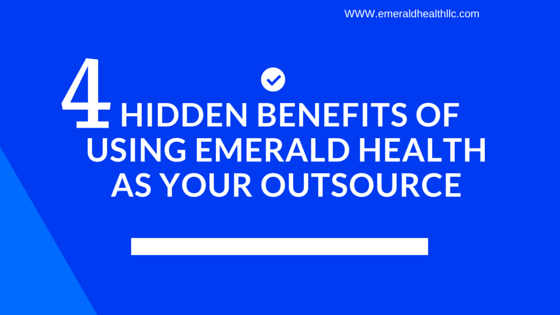 Keep costs down and headaches minimal. 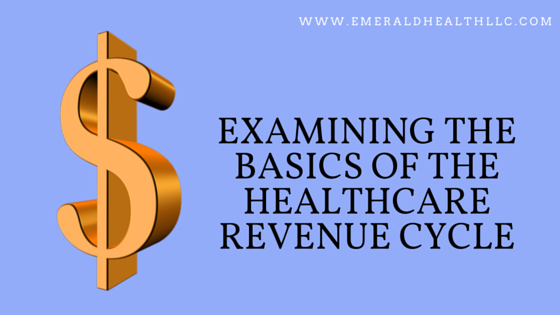 The healthcare revenue cycle is more than just collecting bills and is a pillar of a successful organization. 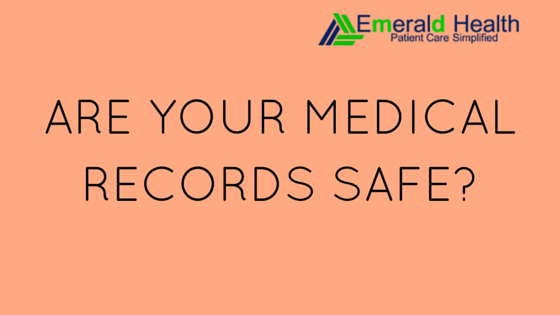 Medical records are created, used and stored under health providers’ Electronic Medical Records (EMR) or Electronic Health Records (EHR) systems. 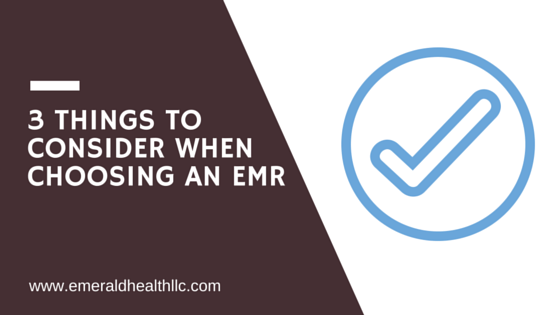 EMR and EHR systems help share up-to-date information about patients’ condition, treatment, test and prescription. EHR providers join a network to securely share your medical records with each other.